Tax preparation, payroll, accounting, notary, QuickBooks. KEY BANK 271 SW Broadway. Estacada 503-558-7002 Welcome to KeyBank Estacada! We’ll help you find a financial solution that fits your needs. At KeyBank Estacada, you’ll find ATMs, KeyBank Relationship Rewards, Investment Services for your convenience. Your local KeyBank is here for you, no matter what stage of life you’re in. 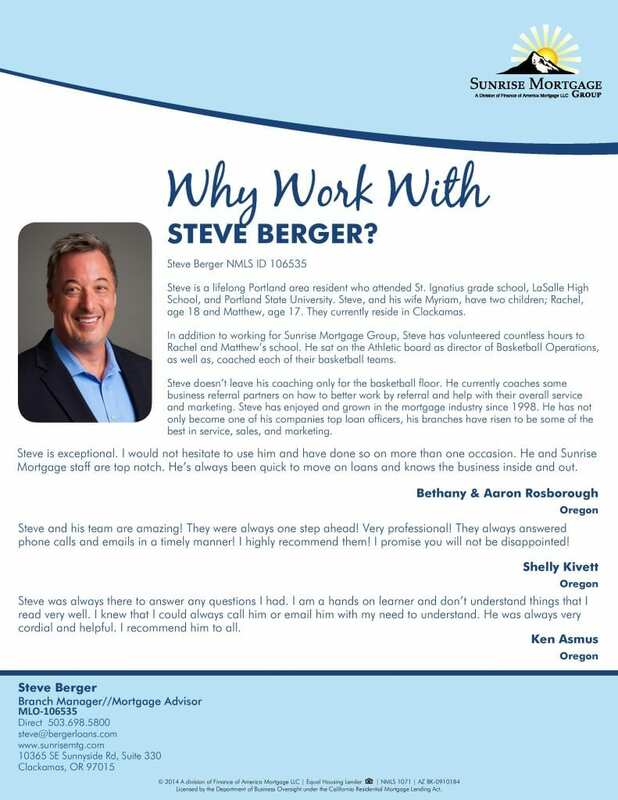 Visit your local branch today or contact us at (503) 558-7002. Let’s work together to find the best financial solution to fit your situation. Investments, insurance, 401K retirement. I can help you with your investment questions. Cheri R. Dowhan CPA, LLC is a full-service accounting firm serving clients throughout the area, dedicated to providing our clients with professional, personalized services and guidance in a wide range of financial and business needs.